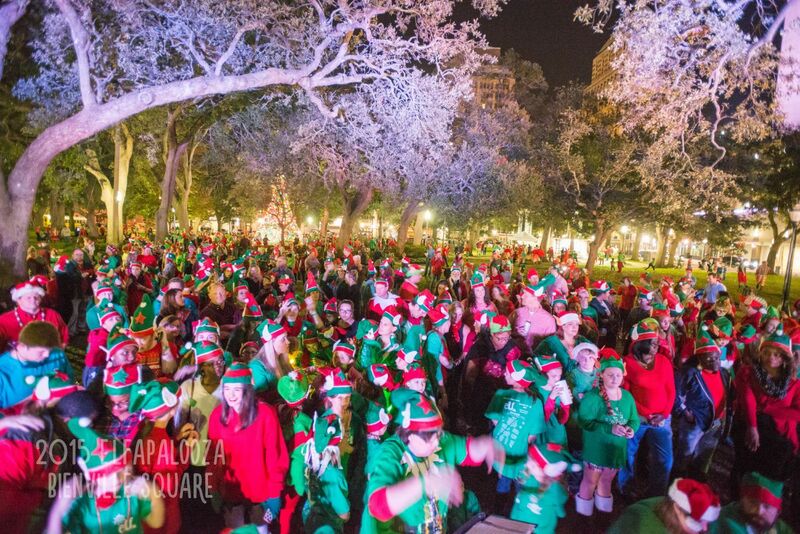 On Friday night the streets of Downtown Mobile will be taken over by elves on a serious mission to break a Guinness World Record. We have attempted. But, this year, we hope to succeed! The Guinness World Record being attempted is for the largest number of elves in one location. But, there&apos;s a catch. You can&apos;t come dressed in just anything. You must be dressed in proper elf attire. Yes, there is proper elf attire. And, it&apos;s pretty awesome. You must wear: both red AND green clothing, pointy hat and ears. Proper elf attire is a necessity if you want to be counted and help break the record! While you don&apos;t have to be as decked out as this guy, it would be pretty cool if you were. Begin to make your way to Bienville Square at 6pm where officials will begin counting. Everyone will be entertained by a wide variety of holiday performances until the official count at 7:00pm where ALL elves MUST be in place! Once the count is complete, that doesn&apos;t mean the night is over! Artwalk will be happening - so grab some dinner, walk around and enjoy Downtown Mobile during the best time of the year! 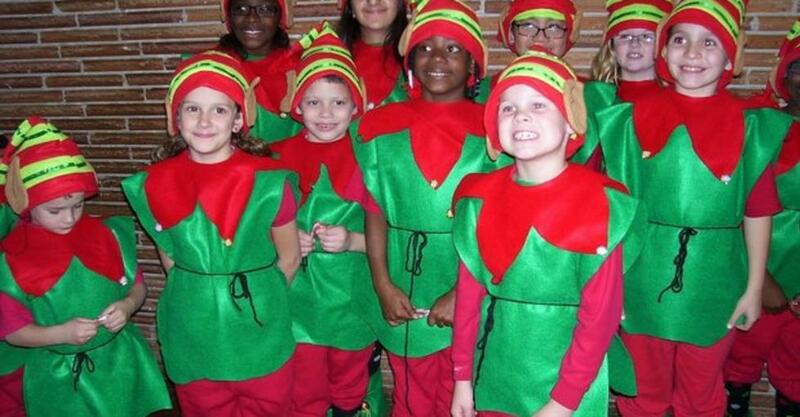 So, are you ready to get your Elf on? See you Friday night! 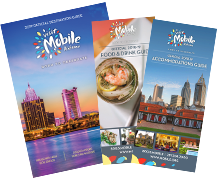 Be sure to take lots of photos and tag them #SoMobile!